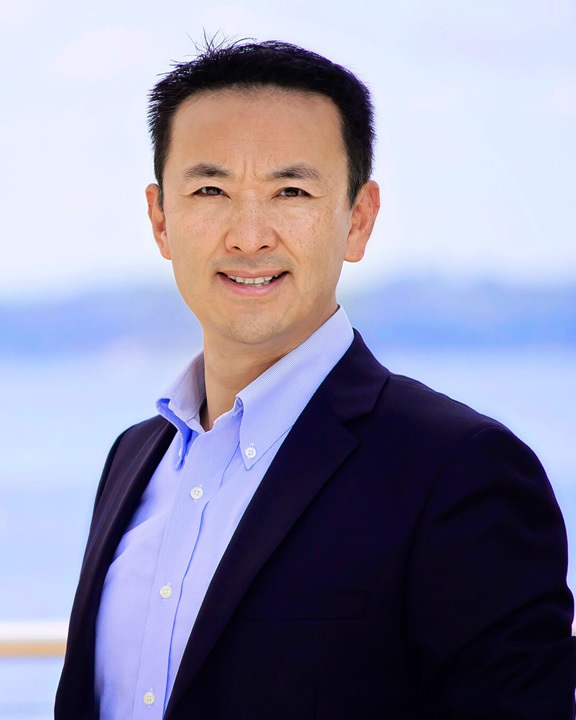 Jason Ding has been an inspiration to people looking to relocate and/or invest in the Orlando area and the Orlando lifestyle. He believes strongly that Orlando is one of the best kept secrets when it comes to East coast investing and the quality of lifestyle for the cost of living. Jason Ding was an economics major with and MBA from UNC Chapel Hill. He worked for many years in Finance, Marketing, and IT project management with fortune 500 companies. While this was a rewarding career, he decided in 2013 to turn his passion for the City of Orlando into a new business and use his education and experience to help other people achieve the dream. He now specializes in bringing China investors to buy properties in Central Florida. He identifies the best investments and analyzes them for return and appreciation. He handles long term investments and short term vacation homes for those who want to come to visit and enjoy their investment. Because of his great success with his clients, his business continues to grow every year as he works hard identifying the new frontiers in lifestyle investing.